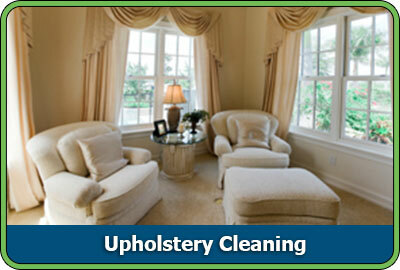 D & G Carpet Cleaning does not just take care of carpets. We specialize in upholstery cleaning as well, so whether you have drapes that are looking a little shabby or couches that need a lift, D & G Carpet Cleaning has the solution. 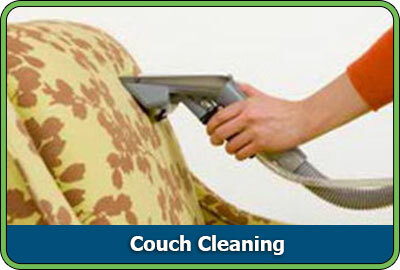 Our experienced certified technicians will clean, disinfect and deodorize your upholstery with ease. D & G Carpet Cleaning's advanced carpet and upholstery care products are approved by the Rug & Carpet Institute, and we offer many "green" and organic solutions for all of your area rug cleaning needs. Call today to receive your free estimate from D & G Carpet Cleaning. We guarantee customer satisfaction.